This work is the second part of my master thesis (part I). 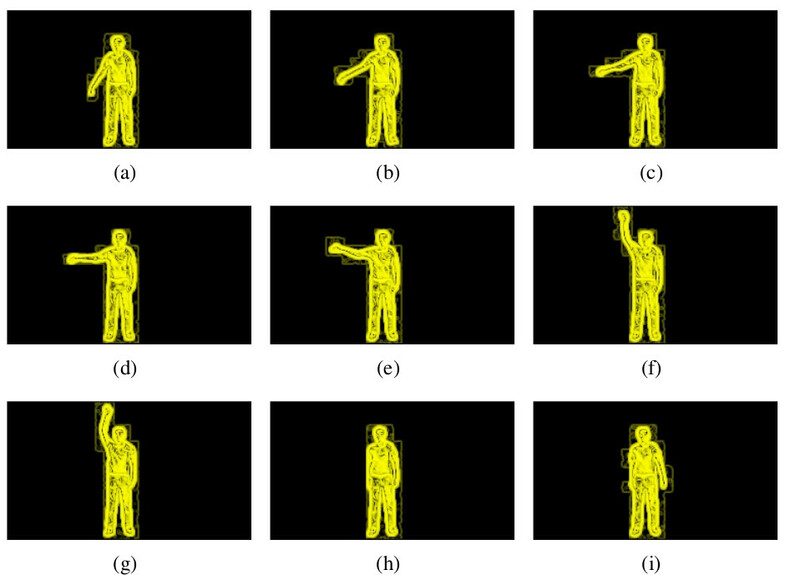 In this part, I developed an algorithm for 2D pose estimation of the human body. 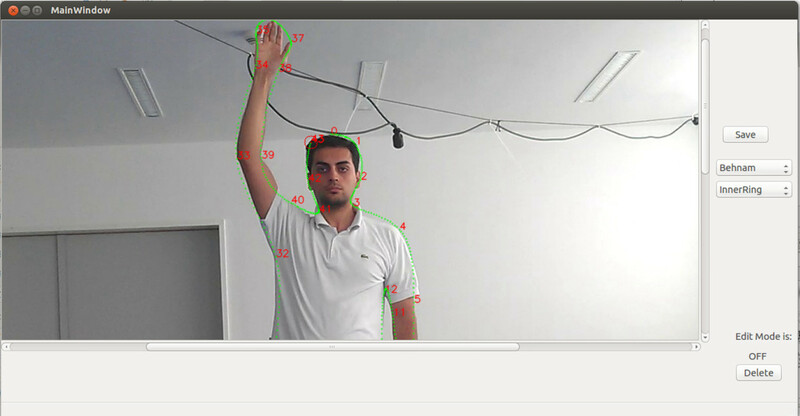 To do this, I created a software with QT that could generate 2D contours representing human body. Then I send these contours for evaluation to CNS(Contrast Normalized Sobel)  and finally picked the contours with the highest response. the contour to the pose of player in the image. searching through 44 dimensions is computationally expensive. sum of them is less than 90% of total eigenvalues. have 44 × 2 × 4 = 352 dimension. 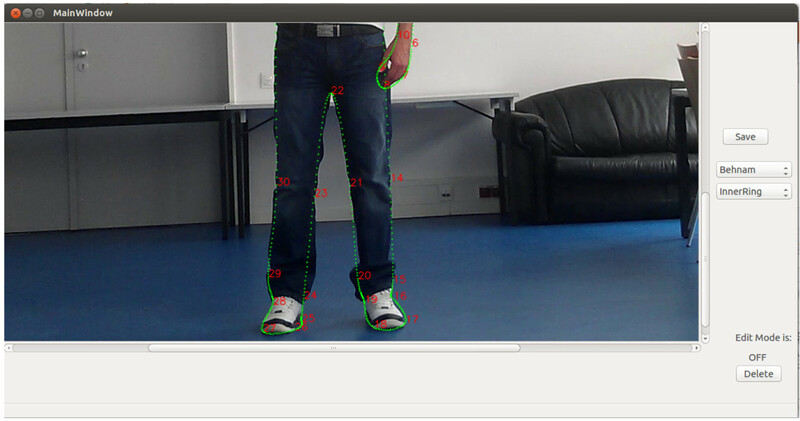 To calculate PCA we have used OpenCV. The optimal number of dimensions is 4 and we reduce our problem into 4 DOF. generated and displayed on the image. In figure a principal component values are set to p Φ = [143, 0, 0, 0] and In figure b principal component values are set to p Φ = [−149, 0, 0, 0]. and falls within this interval range. 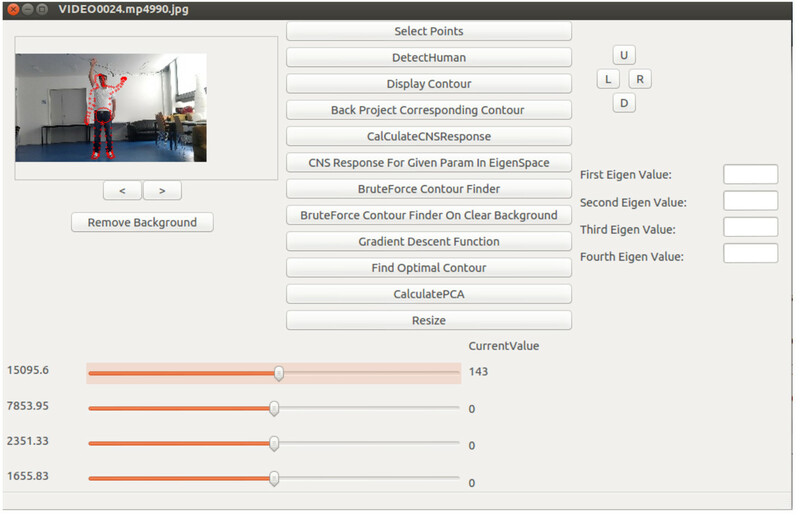 CNS response for optimal contour on images with clutter background. CNS response from optimal contour on the image with the clear background. estimated contour from brute force has been labeled rejected if at least one of the limbs of player (arms, hands, legs or feet) has been wrongly estimated otherwise it has been labeled as accepted. Overall 0.75% of estimated contours labeled as accepted contours. All text and images in this article are taken from my master thesis, the full document can be downloaded here. Thomas Röfer Judith Müller, Udo Frese. 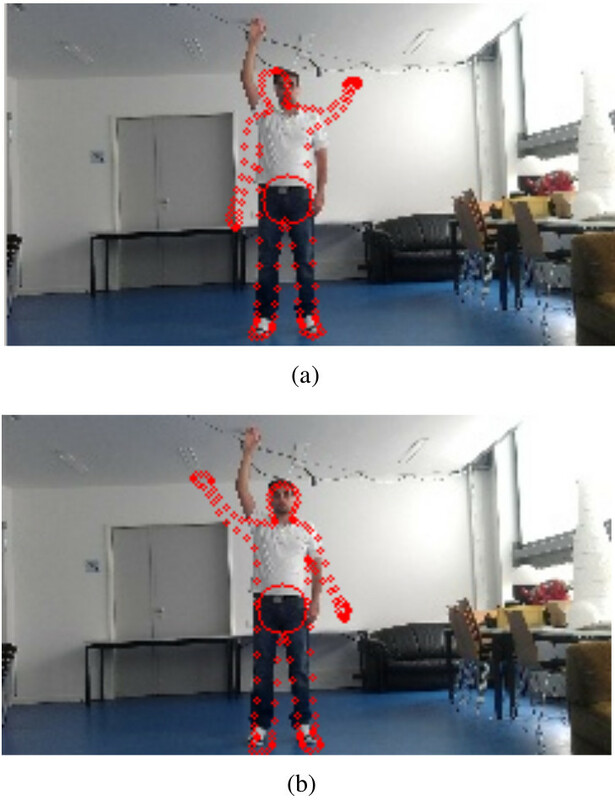 Grab a mug – object detection and grasp motion planning with the nao robot. In Proceedings of the IEEE-RAS International Conference on Humanoid Robots (HUMANOIDS 2012), Osaka, Japan, 2012. 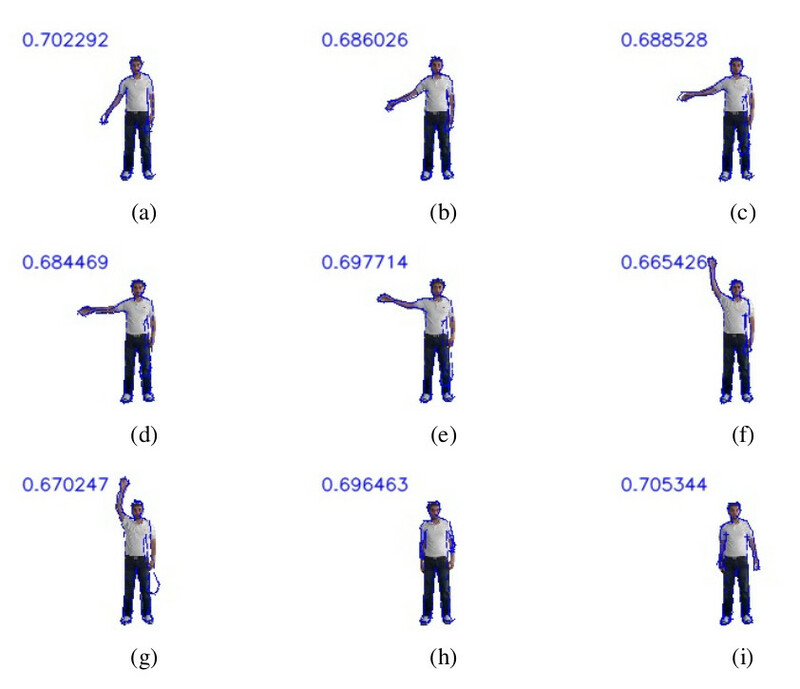 URL http://www.informatik.uni-bremen.de/agebv2/downloads/published/muellerhumanoids12.pdf. 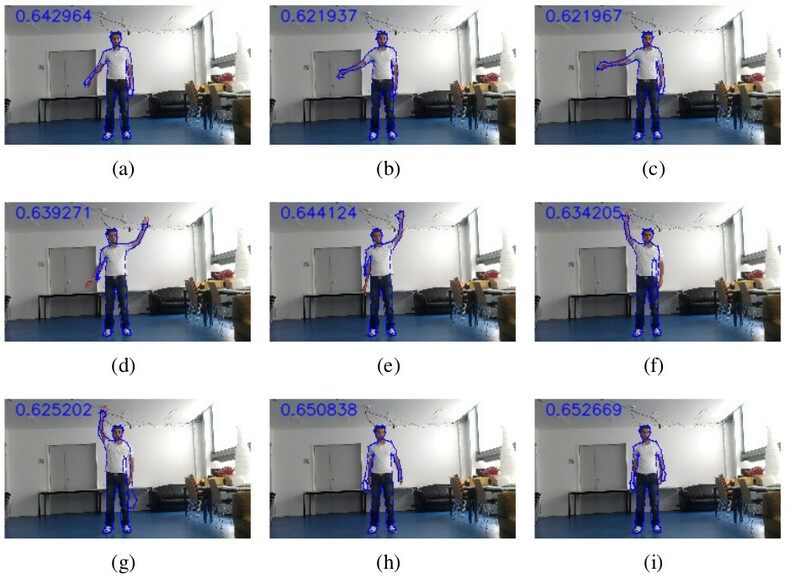 This entry was posted in C++, Computer Vision, Image Processing, Linear Algebra, Machine Learning and tagged CNS, Contrast Normalized Sobel, image processing, machine learning, PCA, pose estimation, Principal component analysis, thesis on November 14, 2017 by admin.